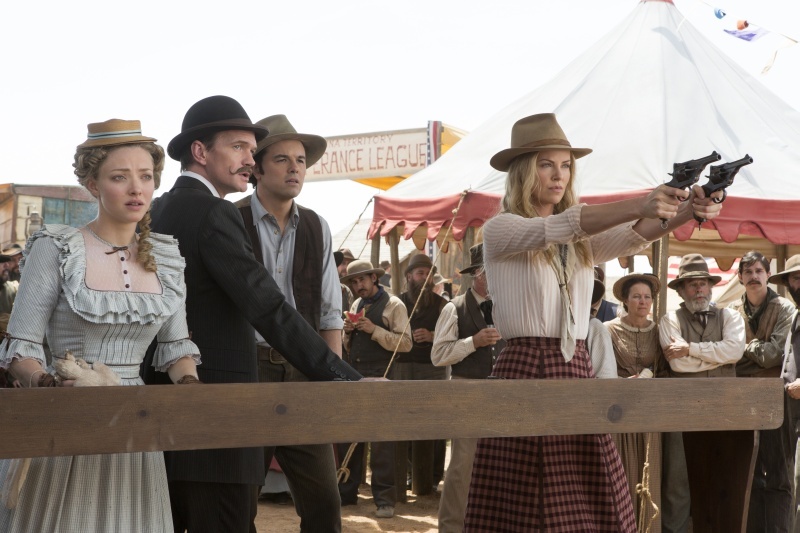 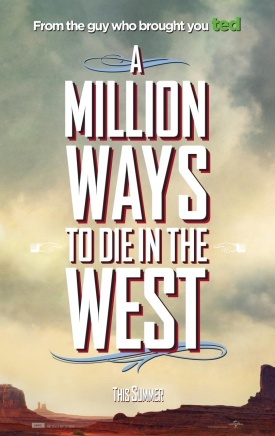 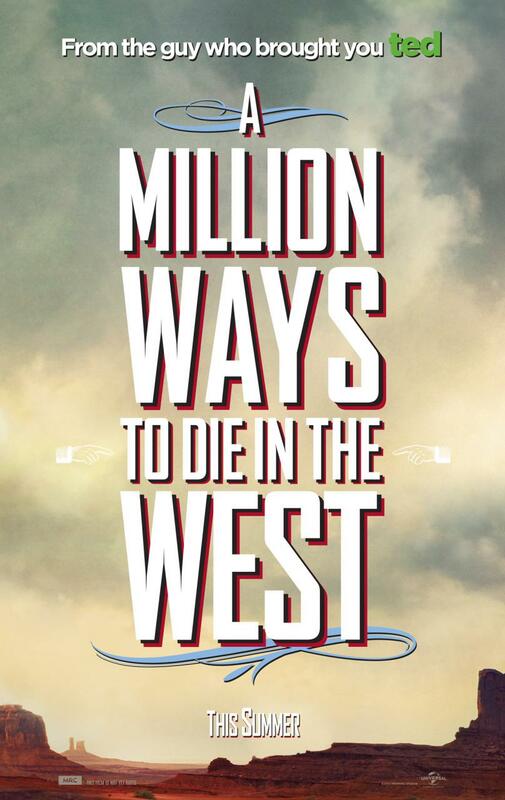 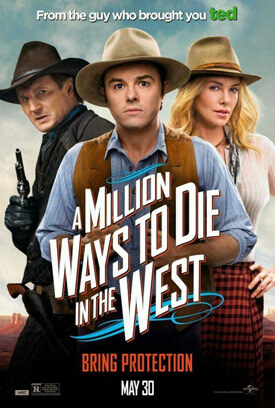 Seth MacFarlane, Charlize Theron and Liam Neeson star in the western comedy A Million Ways to Die in the West. 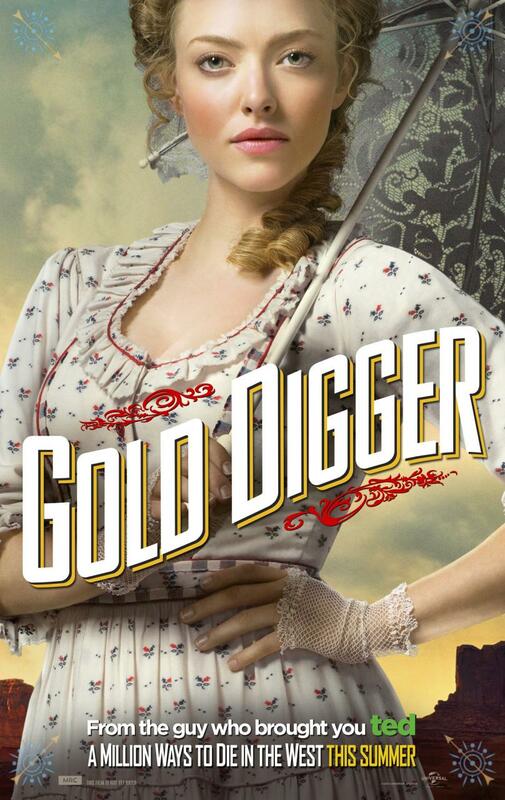 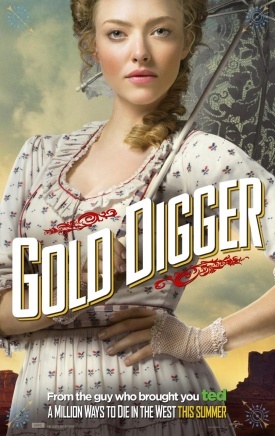 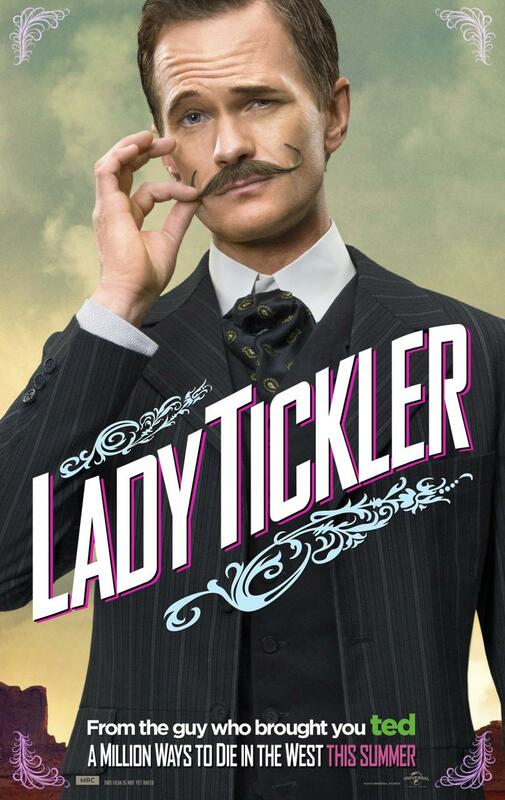 Watch the movie trailers, view the photos and character posters below. 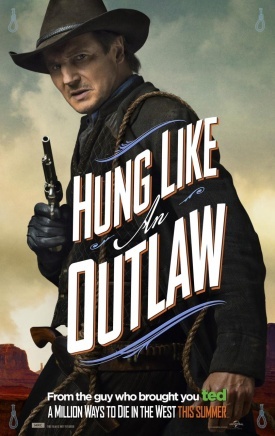 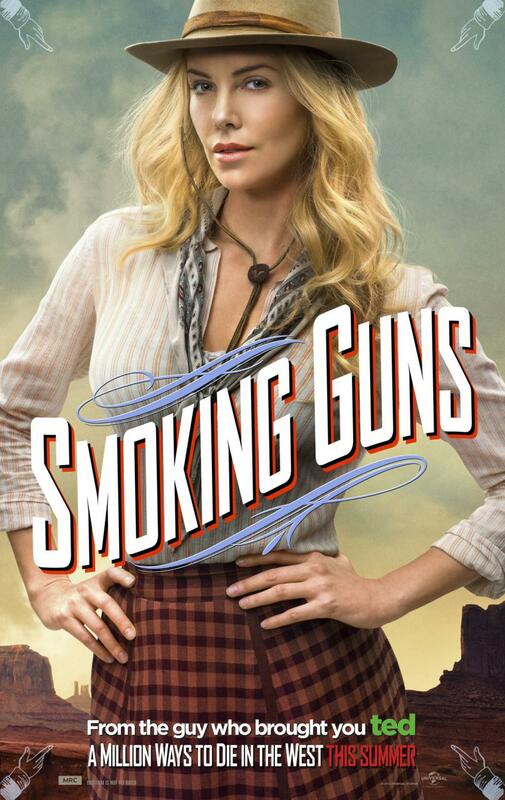 As a cowardly farmer (MacFarlane) begins to fall for the mysterious new woman (Theron) in town, he must put his newfound courage to the test when her husband (Neeson), a notorious gun slinger, announces his arrival. 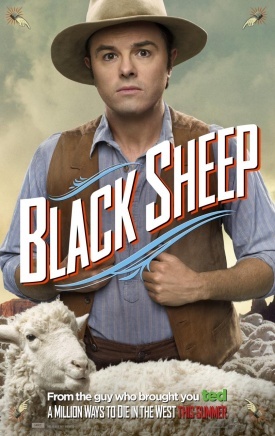 MPAA Rating: R for strong crude and sexual content, language throughout, some violence and drug material.